Update : APK link below. 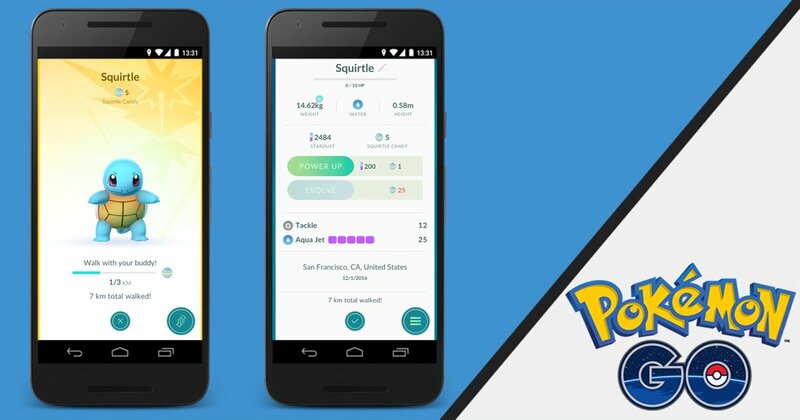 We all know that Pokémon Go became one of the most popular game in the past and still is in some major areas. It is very interesting gameplay for smartphones and due to its popularity, the company is making millions of money in-app-purchases. Nowadays, the game is not is getting lots of attention, so the company is trying hard to gain the users back by sending new updates and offers. 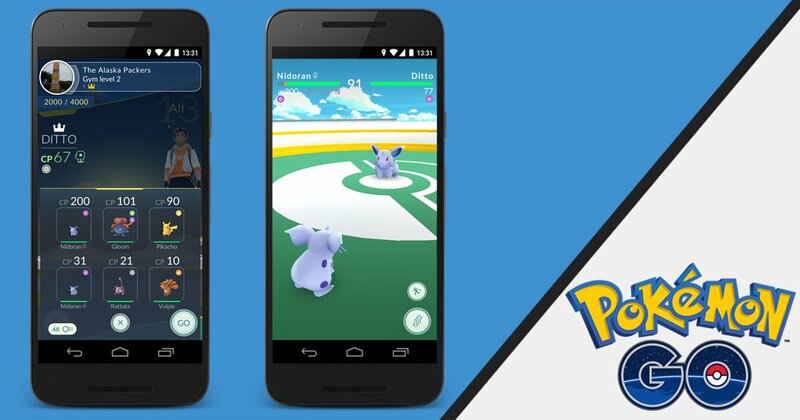 Today, Niantic announced a new update which is version 0.49.1 with new features and as usual bug fixes. The total kilometres a buddy has walked has been added to the information screen of each Pokémon that has ever been your buddy. So you can select multiple Pokémon by long pressing in the list and it will be highlighted as green color and later they can be transferred once you selected the Pokémons you want to transfer. Also there are few more new UI tweaks as well, which shows more information with each Pokémon catch in the game. 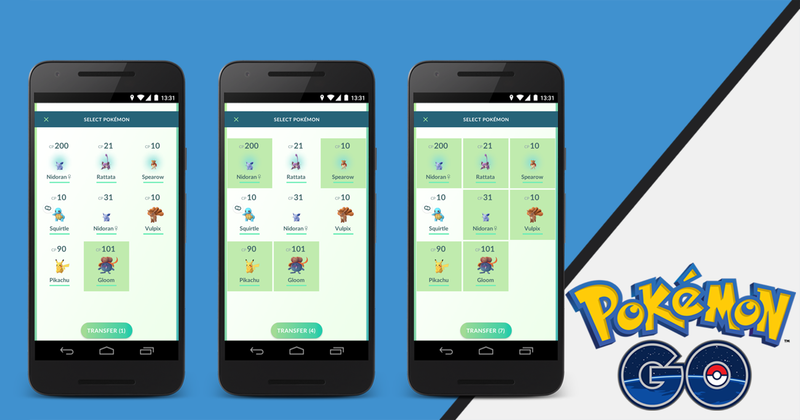 Like tweaks like total candy indicator in the Buddy Pokémon page or when battling a Pokémon in the gym will dedicate a different badge for each Pokémon type.